The S3 - no MWC appearance for you! 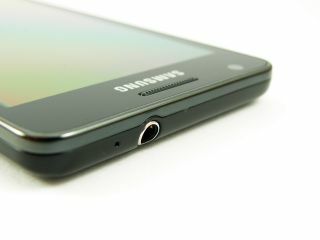 Samsung has confirmed to TechRadar that the Galaxy S3, its much-hyped successor to the S2, won't be appearing at MWC 2012. "The successor to the Galaxy S2 smartphone will be unveiled at a separate Samsung-hosted event in the first half of the year, closer to commercial availability of the product. "Samsung stays committed to providing the best possible mobile experiences for customers around the world." It's not good news for Android fans, as the Galaxy S3 was expected to pick up where the S2 left off but with a faster processor, larger screen and a wealth of next-gen content. The fact Samsung is looking to launch the phone 'closer to commercial release' hints at either a delay in manufacturing the S3, or a strategic decision to rival the iPhone 5 which is rumoured to be launching in July.